Now reading: Rockwell 6S Kickstarter - Mission Accomplished! Rockwell 6S Kickstarter - Mission Accomplished! We are very excited to announce that as of this week, all Rockwell 6S pre-orders and Kickstarter free upgrade razors have passed QC have been packed and are being shipped out now. We wanted to take this chance to thank you all for your ongoing support, and we hope you all love your complimentary upgraded razor - we think early adopters deserve special treatment, and we're thrilled that we've been able to deliver on our promise to all of you! If you haven’t received your shipping notification just yet, don’t fret! We're working through all the remaining shipments in the next week - for those shipments headed overseas your orders are being prepared for a bulk overseas shipment (which may take up to 10 days), then your package will be on its way and at that point you will receive a shipping notification! It’s been quite a journey, and we were fortunate enough to have the opportunity to reflect on the full story of the Rockwell 6S with the Wet Shaving News, powered by Sharpologist. Andrew and all the folks over at Sharpologist have done an incredible job on this podcast - if you’re going to listen to any piece of audio content this week, we strongly recommend this episode. You might also check out the review of the new Rockwell 6S razor on Sharpologist including feedback from revered shave expert and author of Michael “LeisureGuy” Ham. In other exciting new, after the incredibly positive feedback on the Rockwell Blades, we’re excited to now be offering 100-Packs of Rockwell Blades on our site for just $9.99 - with free North American shipping! In an era where manyother companies are looking to lock people into monthly subscriptions for cartridges, we’re really excited to offer you our Swedish Stainless Steel Razor Blades for 10 cents a blade! That's about two years worth of shaves for $10. Finally, now that all the pre-orders and free upgrade Rockwell 6S’s have been shipped out, we’re able to flip over to regular orders! 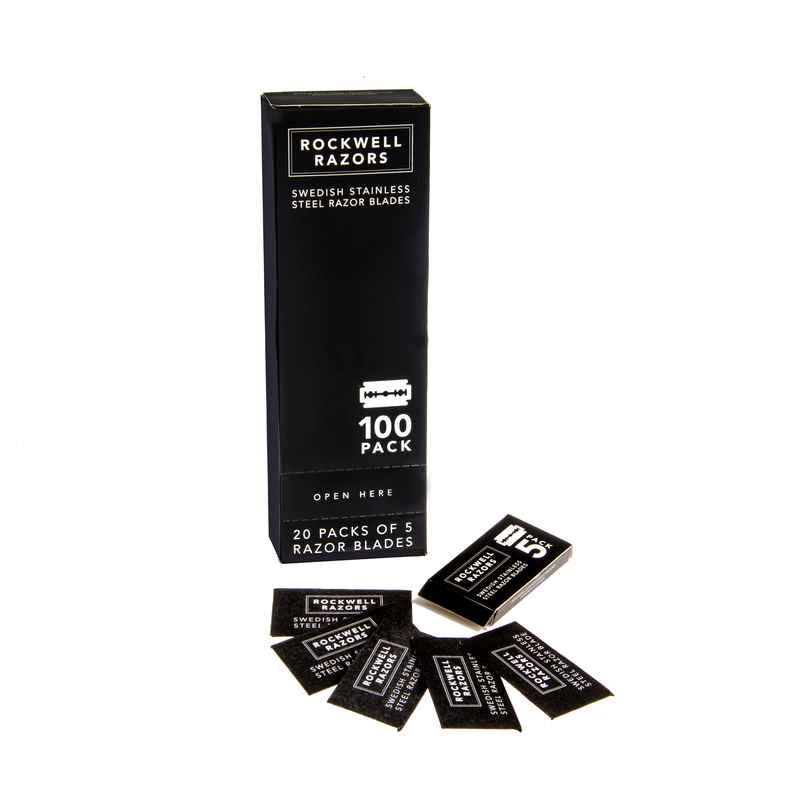 Any new orders placed through rockwellrazors.com will ship out within 2 business days. It’s important to note that in order to better reflect the final total costs of manufacturing theRockwell 6S, the price of the Rockwell 6S will be increasing from $79.99 to $99.99 on the morning of Saturday March 12th. 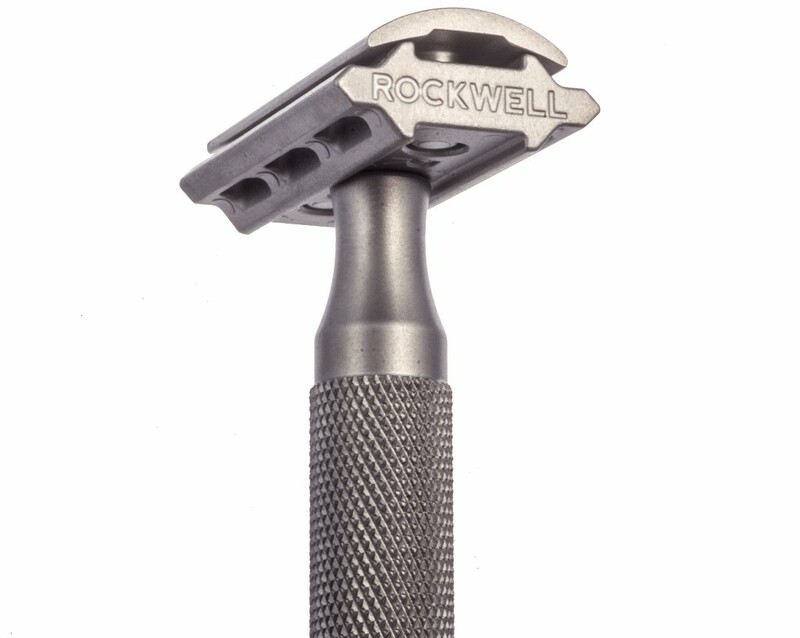 This price still reflects an incredible value for a adjustable all stainless steel razor and will allow us to continue to maintain the highest quality standards in the on-going production of the Rockwell 6S. Of course we owe you our backers and supporters a huge debt of gratitude and so wanted to make this price change public to you can share the information with friends or get an extra Rockwell 6S yourself before March 12th. If you know anyone who you think would benefit from the customizable shave of a Rockwell 6S, point them our way! Also, friendly reminder: Father’s Day is only about three months away - it’s never too early to get a head start on gift preparation. Overall we see the Rockwell 6S as just the first chapter in the story of Rockwell Razors. We’re actively working on new products we think you’ll find very exciting - expect to hear about them in the coming weeks. We can’t wait for your feedback and support on these new projects - we’re looking forward to the journey ahead.